First step regulates you to get the optimal image aspect ratio depending on the type of the image and its use and remember if you are cropping work for the thumbnail image then you can use the 1:1 ratio. Now make use of the save for web tool and alter the size and quality of the image. Use .jpeg file format for image compressing. Use the quality slider with due concern by shifting the slider to check the quality of the images. Enter the exact dimensions of your images and go for the percent scalar if you want to increase or reduce the size in percentages. If you want to prevent the image distortion then you have to keep all the proportions constrained by either locking the icon or by selecting the toggle. Use 2-up and 4-up as it will give you parallel comparison of the real image and between the compressed one. You can either go for progressive or optimized but the best choice is progressive as it allows the images loading many times with increasing resolution and quality. You also have the authority to choose the compression quality that is high, medium and low depending on the file sizing and the compression needs. Photoshop also has the capability of rebuilding the parts of the image’s data by using re-sampling selection. Any time you increase or decrease the image size, the original proportion of the image gets affected having relation to pixels. You can access various options like nearest neighbour, bicubic smoother, bilinear or bicubic sharper for presentation of the images in varied forms. Every image demands different treatment and therefore there is no one size that fits to all but alternatively images need tweaking and individualised amount of care to get the best quality out of them. This is a smart option for compressing file size that permits resizing and cropping on the site. It also provides additional editing tools used for adjusting colours, adding filters, and moreover flipping and rotating. The other good option for reducing the file size. It only helps the user to reduce the file size without giving any access to any editing features. It gives the user the compressed images but without making any compromise with the image quality. They are available free of cost. Go with this tool if we want to resize the image along with the image editing. This provides you the various editing tools that are free of cost and also with that many fonts and graphics for your use. As a name is indicating this is the option considered by the users when they want to reduce the file size of many images means reducing the size of images in bulk. A batch of the images can be compressed with the help of this tool and also with the needs of the user. If the user want to preserve the original quality and want to get the sharpen images then they must take image quality as 100. This is the good option that is to be used in the web browser or via Mac application. If you also want to shrink files then this tool will helps you to get rid from the EXIF metadata but you can keep the data unharmed which will be required later on for photo optimization by SEO. The tool used for reducing the file size of the png images and the conversion through this tool will definitely the best way to preserve the transparency of the images. This is the effective tool that makes the images compatible enough to be uploaded to the all the web browsers and with that to all the operating systems. 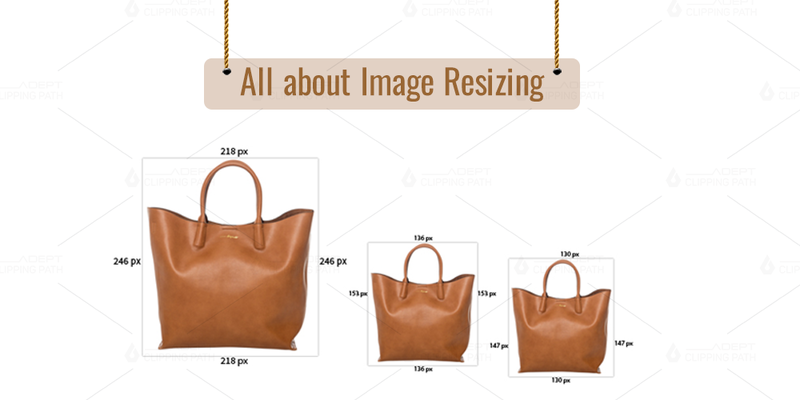 The image resizing is the crucial need to make the images web friendly so you must have the knowledge of all the steps and tools mentioned above. Tagged under: All About Image Resizing, Bulk Resize Photos, How to Resize an Image, Reducing Image Size Using Photoshop, What is Resizing?